Illinois' Leron Black (12) goes up for a layup during the game against North Carolina State at State Farm Center on Tuesday, November 29. 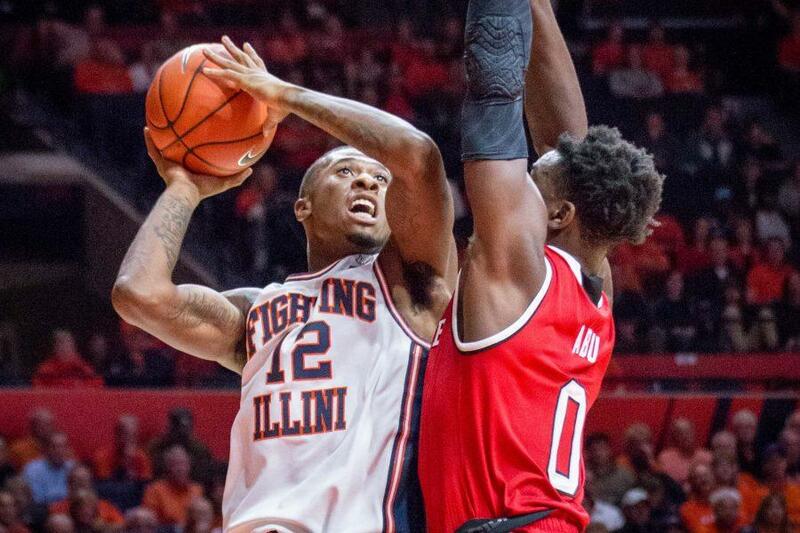 The Illini won 88-74. 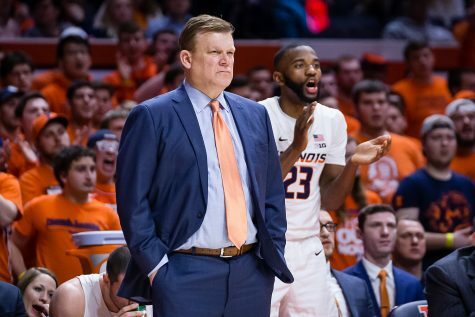 After a week that gave Illinois men’s basketball fans little hope for the season, the Illini look like they’re back to contending for a NCAA tournament bid. 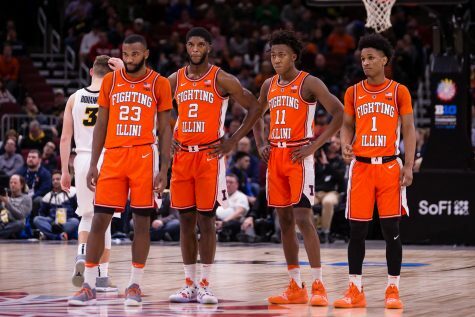 Illinois appeared like a much different team last week, taking down North Carolina State and VCU — two potential tournament teams. The team opened a bit sluggish against the Wolfpack but came out strong in the second half with Malcolm Hill and Leron Black leading the way. Hill continues his consistency on the offensive end —if he can’t get his shot to fall, he drives to the rim to draw fouls and knock down free throws. The senior is averaging 18.4 points per game and has made 49 of his 61 free throw attempts this year. The team has also felt Black’s presence in his return to the court from a six-game suspension. 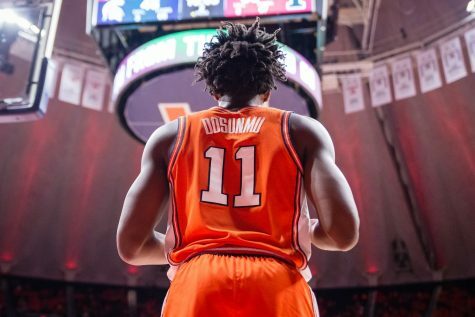 The Illini have fed off of his energy along with his abilities on the offensive end. Black’s mid-range jumper has been close to automatic, scoring 15 points and hauling in 8 boards against the Wolfpack. Illinois then put on a defensive masterpiece against VCU. 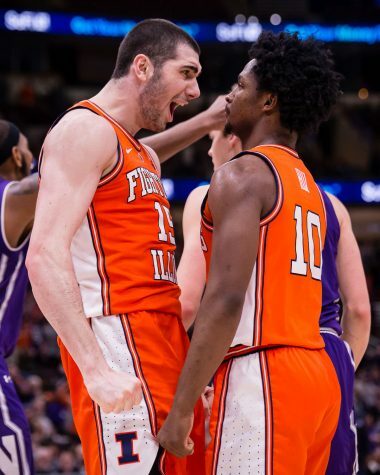 Groce continually switched from man-to-man to zone defenses throughout the game. The defensive changes caused the poor three-pointing shooting Rams to never get comfortable in their offensive set. 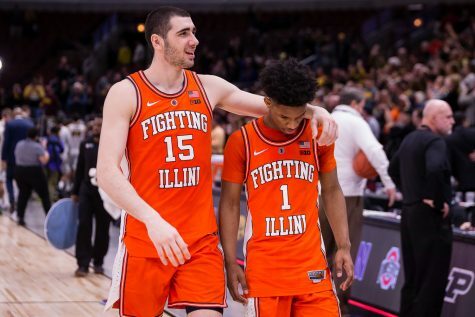 Groce’s ability to make in-game changes has proved beneficial to the Illini, confusing teams with not only schemes but also players. 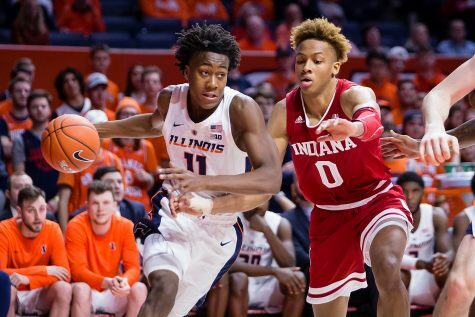 A healthy roster has given Illinois plenty of options and makes Groce’s job easier. 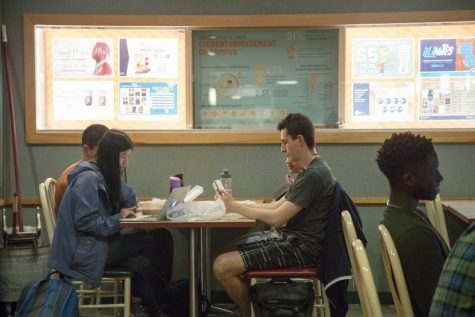 Many other players are finding different ways to contribute, including Jalen Coleman-Lands. The Rams’ defenders were all over Coleman-Lands along the three-point line, but he adjusted and started being more assertive by driving to the rim. Tracy Abrams was also a key contributor in both wins last week. Abrams scored 17 points against NC State, and recorded six rebounds and four assists in the team’s defeat of VCU. 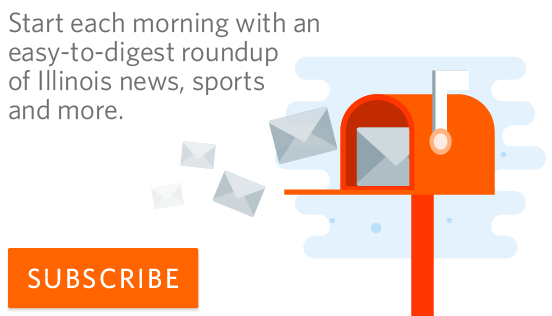 Illinois seemed to have let ugly defeats to Winthrop, West Virginia and Florida State escape its memory. 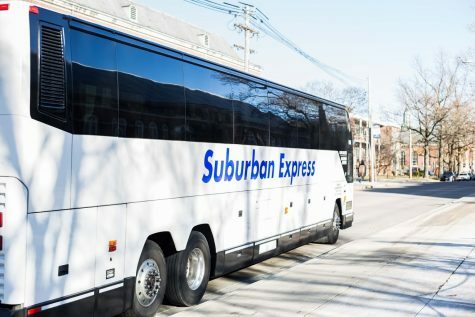 However, the Winthrop loss stings just a bit more at this point in the season. 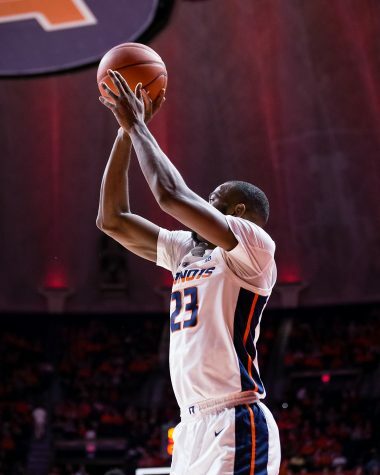 The Illini would be 7-2 heading into the rest of their non-conference schedule if they could have escaped the Eagles of the Big South Conference. 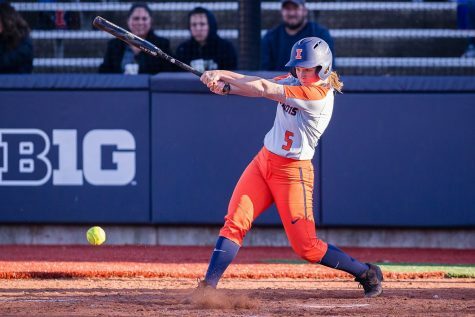 Illinois has manageable games against IUPUI, Central Michigan, BYU and Missouri to round off its non-conference schedule. 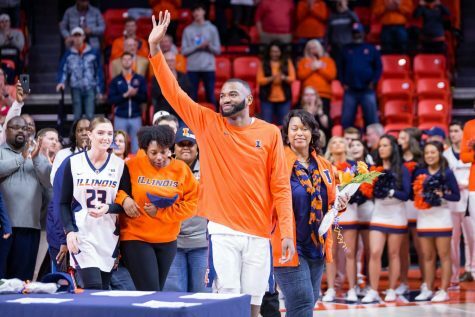 An 11-2 Illinois squad heading into the Big Ten would have looked like a tournament team. 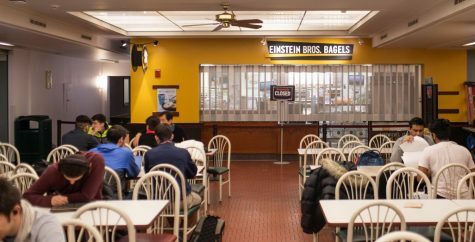 But right now, the Illini are not and have plenty of work to do. At 6-3, the team can still make its way through the Big Ten to receive an at-large bid come March. 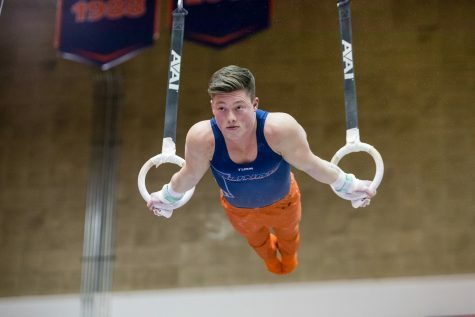 Illinois will have to knock off a few top-25 teams in the Big Ten to improve its resume. 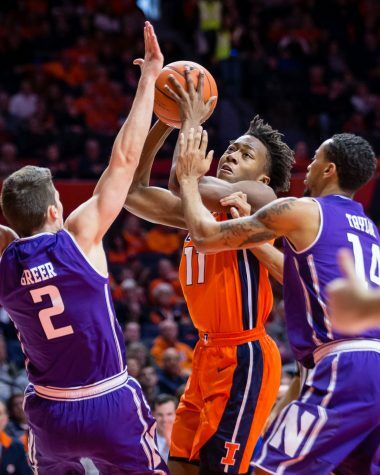 The Illini need to stay focused this week and not look ahead to Big Ten play. 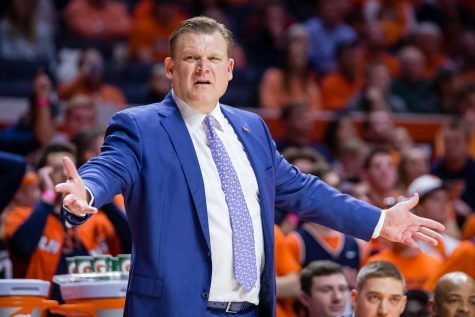 Winthrop is already a key loss that will appear on Illinois’ resume come Selection Sunday, so Illinois has to ensure that none of these next four teams on its schedule will join the Eagles in that column.